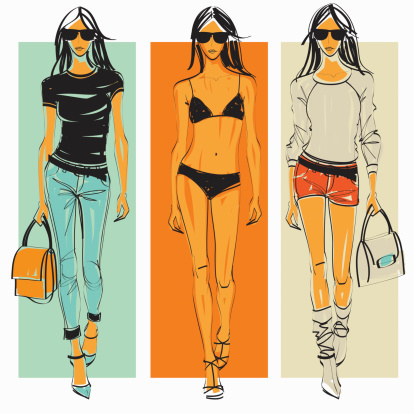 Our client is one of Europe's top women's fashion clothing companies. Already successful in China for a decade, they engaged CCMR to 1) discover new growth opportunities by identifying their target market and its needs, and determining additional product lines that could be added to the main driver of growth in a halo effect, and 2) to develop a 1, 3, and 5-year strategic plan including a new sales channel strategy, how to brand the company, and how to position the company versus competitors. CCMR conducted one-on-one in-depth interviews with 300 consumers within our client's target demographic, in 6 cities from Chengdu in the West to Tianjin in the northeast. Through insight from our research we were able to identify better sales channels to reach the target consumer, and deliver to our client the actionable items needed to adjust and expand existing product lines and services in order to better capture and retain the business of their target market. CCMR gathered insight into key competitors by speaking with consumers about their experiences with competitors, as well as conducting our own analysis of the competition via desk research. The insights we gathered regarding competitor's strengths and weaknesses enabled CCMR to provide our client with the right strategy to position itself via the competition and define itself as a brand. Based on the information gathered from interviewees and our own desk research, CCMR was able to redefine and identify a new core target market, determine four new product lines that could be leveraged to sell, and update sales strategy from catalog-focused to a more profitable mix of e-commerce and retail stores. Within several months of implementing our recommendations, our client's sales from e-commerce more than doubled and increased over sales by double digit growth.